The school has a Sustainability Committee who support Council, Staff and the whole school community to enact the school’s value of global stewardship and encourage care of the environment. 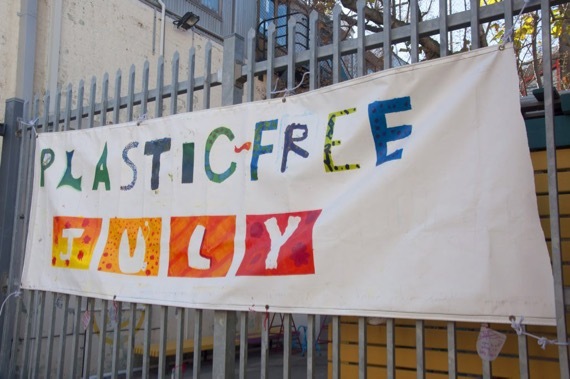 The Committee drives initiatives such as Sprouts garden club, Home to Home produce stall, Waste Wise schools, Climate Clever and Plastic Free July. 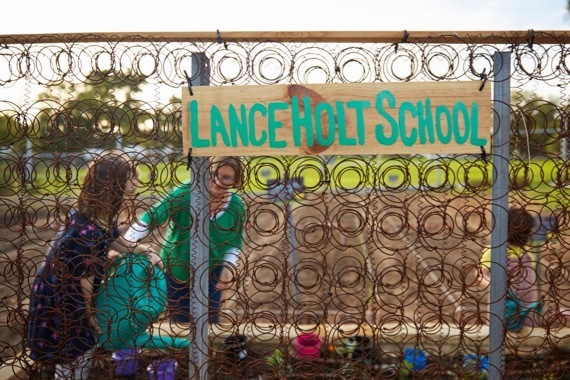 For the last two years, Lance Holt School has been the only independent school to participate in the Low Carbon School Pilot Program. Major initiatives include a rolling upgrade to efficient LED lighting, a Solar Analytics system that allows students and staff to monitor the school’s 12KW solar system output against our electricity usage in real time, and participating in tree-planting at Yarloop, a mammoth effort which will offset all the participating schools’ 2015 carbon emissions. The school will continue with the program in 2018, when it launches nationally as ‘Climate Clever’: climateclever.org. Lance Holt School is an accredited Waste Wise School and school lunches are a great opportunity for the students to understand the benefits, opportunities and challenges of reducing packaging and food waste. Every Tuesday is a dedicated Waste Free Lunch Day, when we try to have lunch boxes free from cling film, plastic wrappers and foil. Every Wednesday morning before Morning Meeting, families can contribute to the Home to Home Produce Stall. Any excess home grown produce can be added to the stall for a produce swap. There have been lots of green leafy vegetables and colourful citrus and wonderful conversations on growing your own produce. 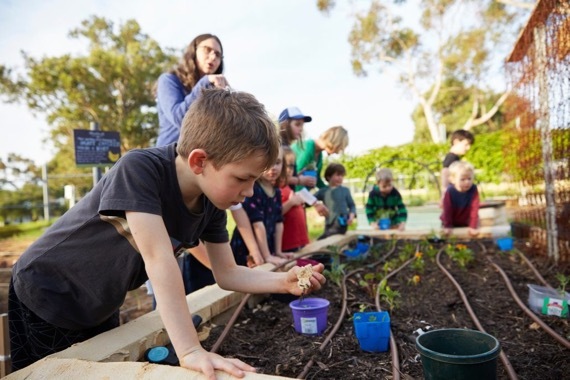 The Sprouts meet at Hilton Harvest Community Garden after school on Tuesdays in term time (and sometimes in the holidays). We visit the chickens, tend the Lance Holt School veggie patch, share afternoon tea and play. Parents are responsible for transporting and supervising their own children. Batteries, mobile phones, toothbrushes and toothpaste tubes, and packaging from beauty products can all be recycled by placing them in the appropriate box in the Recycling Station located in the school. Lance Holt School has helped to shape me to be who I am today.